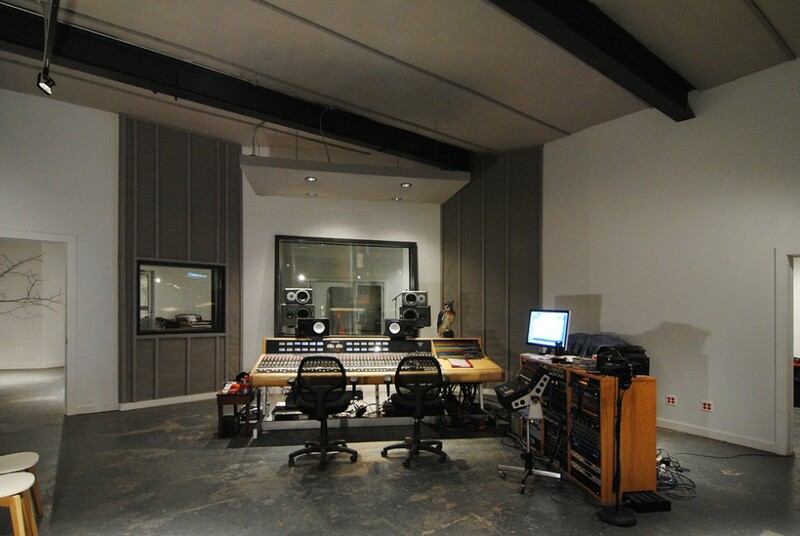 Kingsize North Studio is located in North Hollywood, Los Angeles, California. 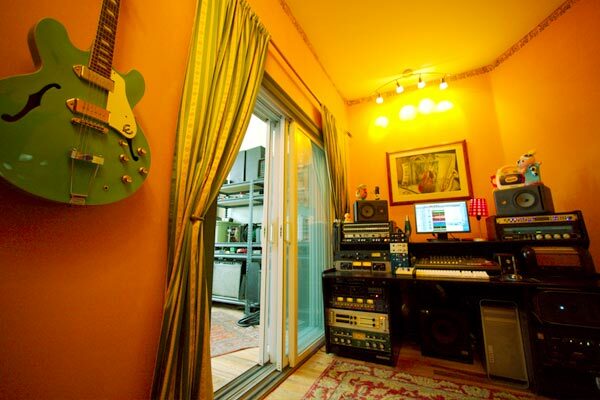 This is a laid back rock and roll based studio. 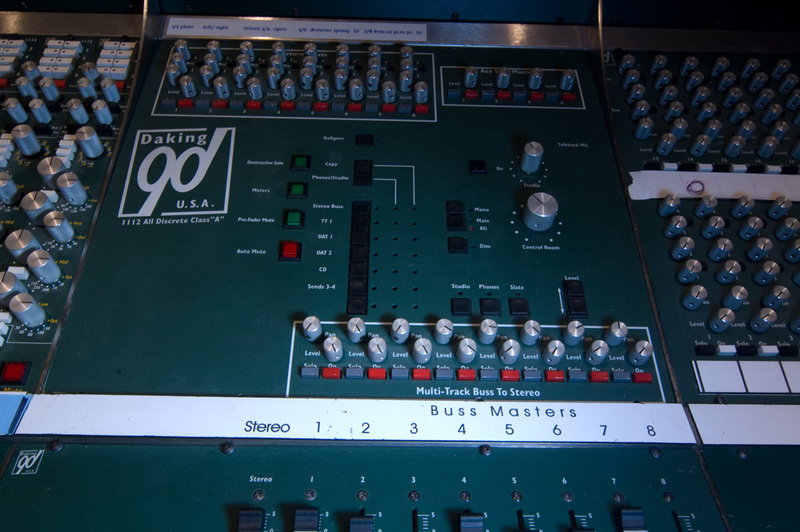 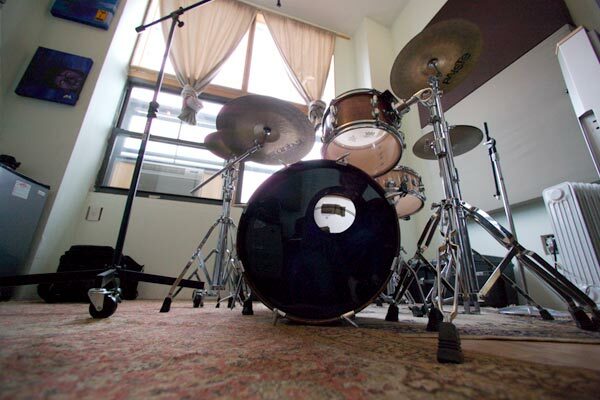 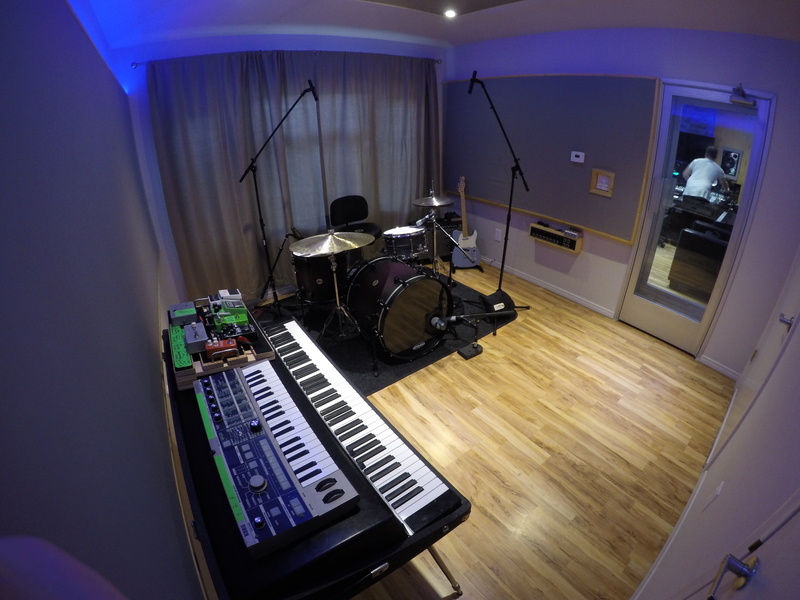 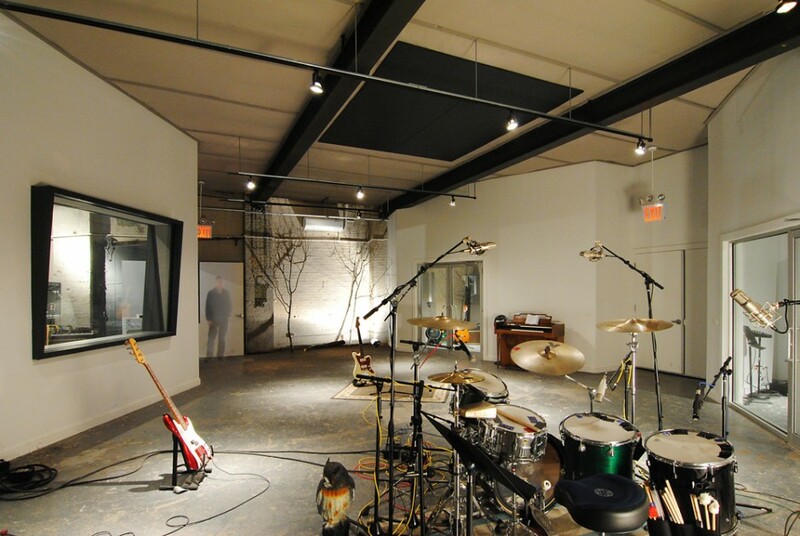 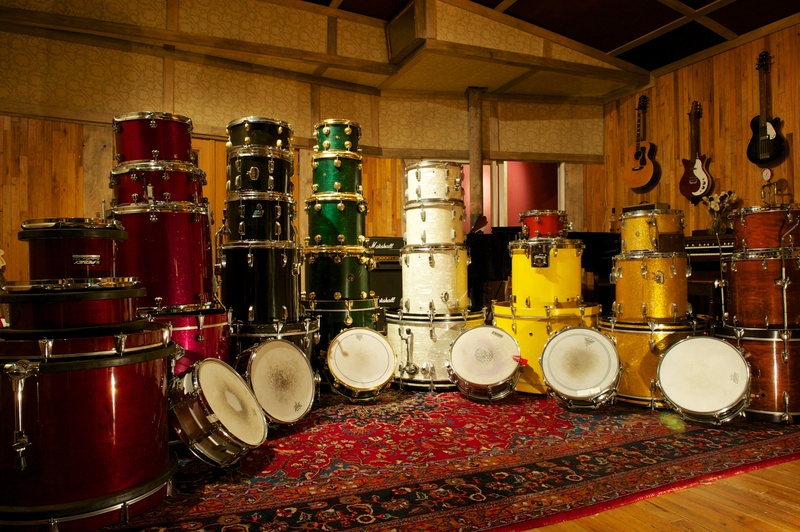 The live room is great for tracking drums and recording to analog tape. 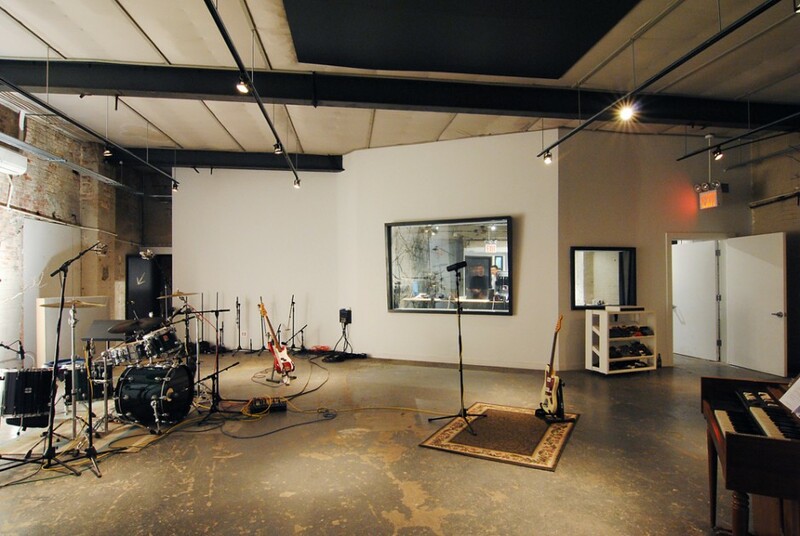 Please contact me to take a tour of this great space . 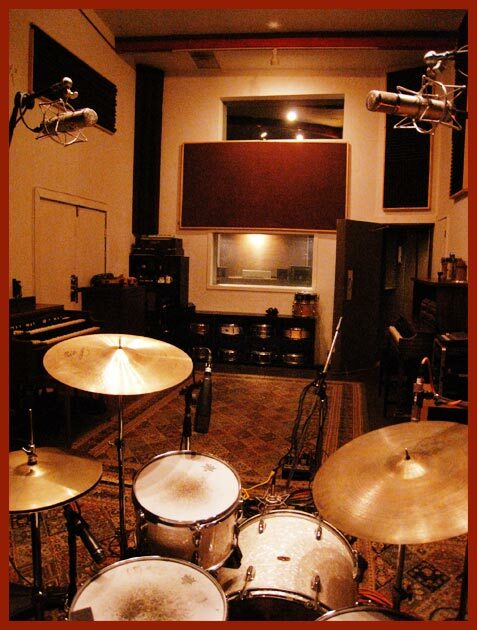 Gower House Productions is a mid sized mix and overdub studio located in central Hollywood Los Angeles California. 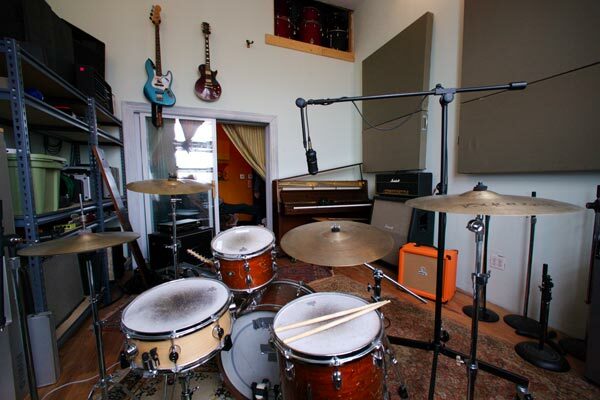 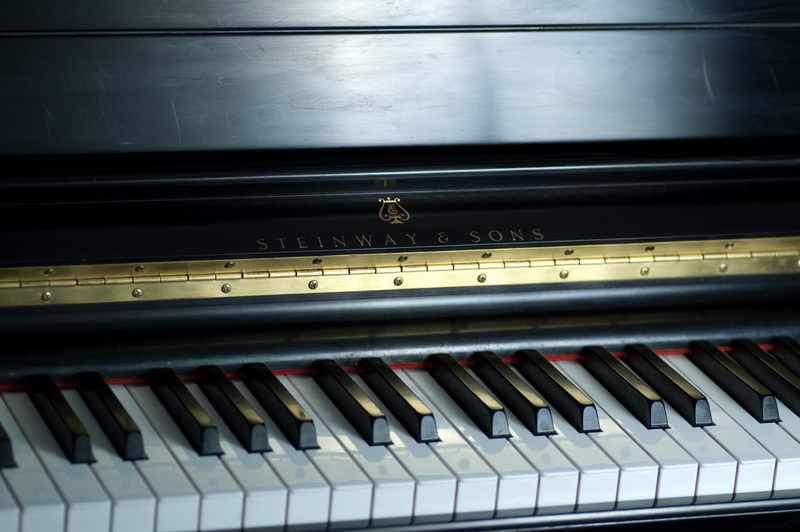 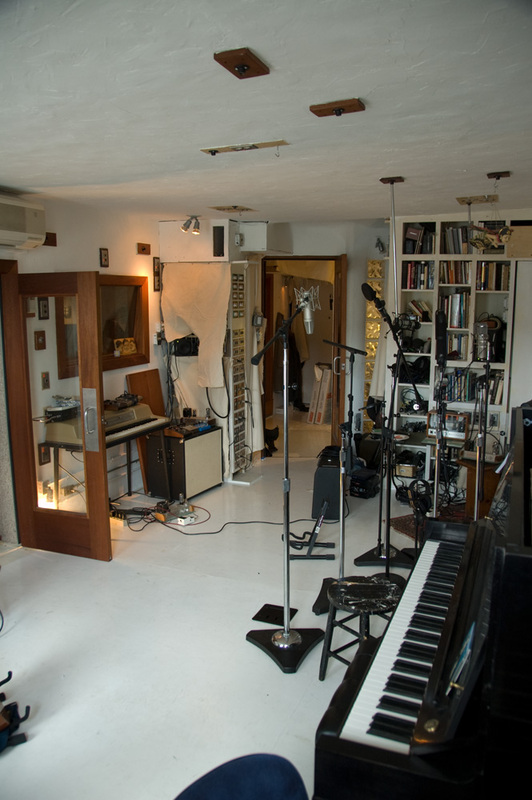 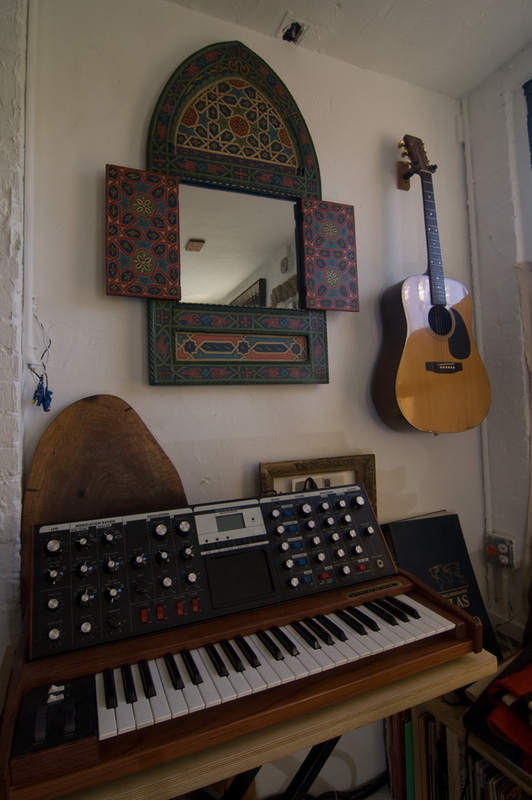 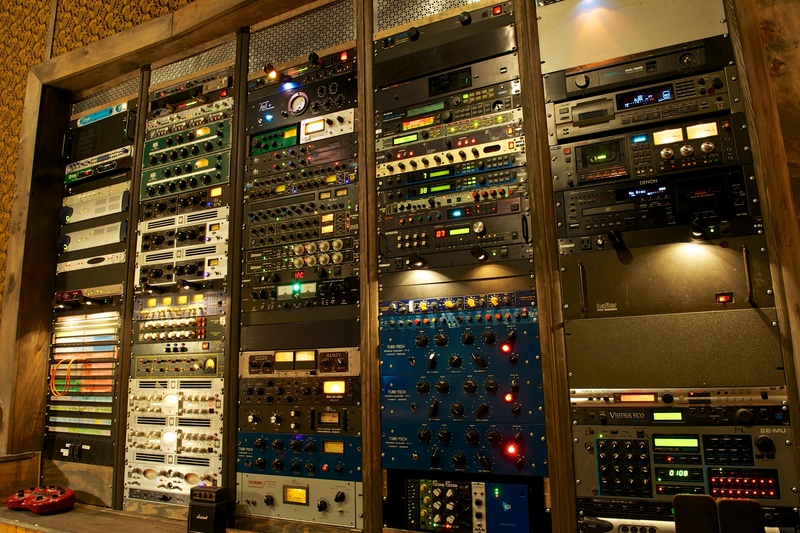 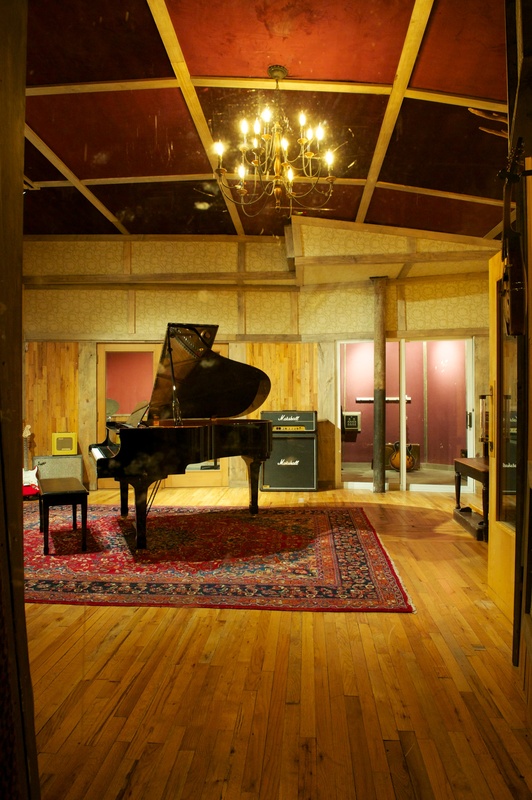 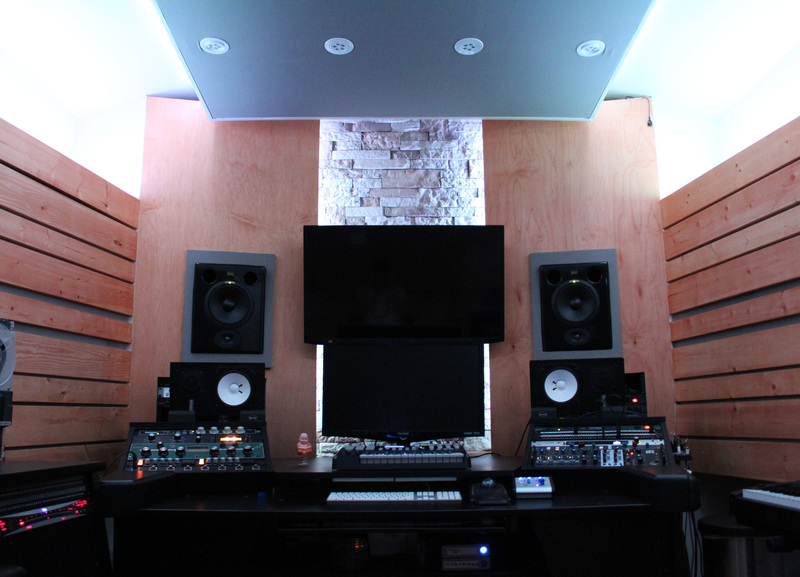 This room is great for modern mixing purposes as well as guitar, keyboard, and vocal overdubs. 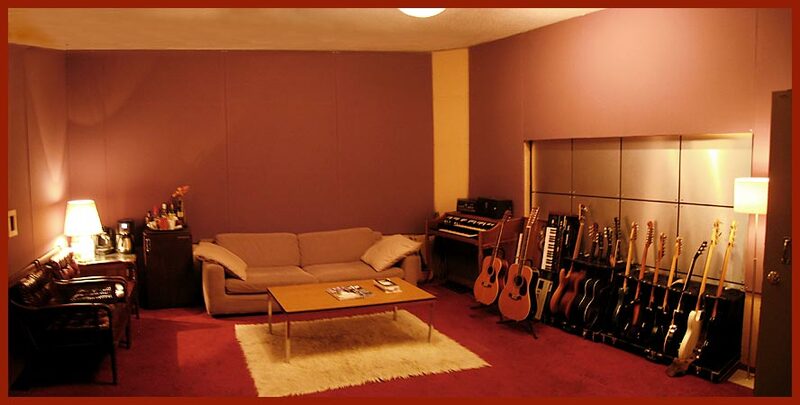 In certain situations this room could also be used to complete an entire production from start to finish. 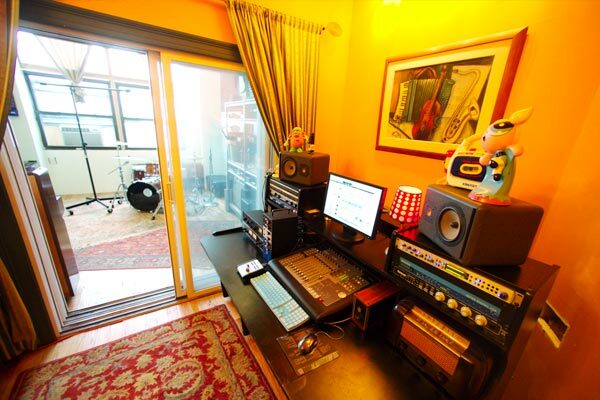 This studio is also great for voice overs, post production mix, and dialog editing.